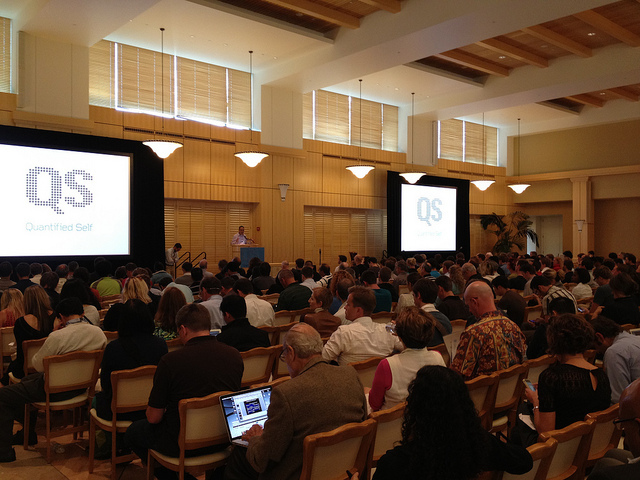 Together with Yoni Donner (who’s behind Quantified Mind) I did a breakout session on the topic Cognitive Measurements at the Quantified Self Conference at Stanford. This entry was posted in blog and tagged conference, quantified self by Jakob Eg Larsen. Bookmark the permalink.